Search bar with www text. Web site, URL. Digital marketing. 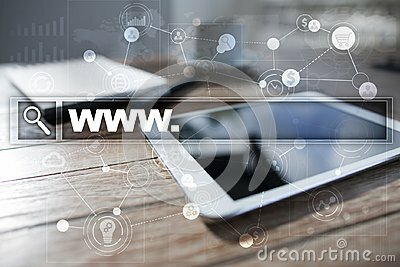 Business, internet and technology concept.